Come and explore our “Permaculture Centre” where students will investigate the distinct characteristics of a wide variety of plants. 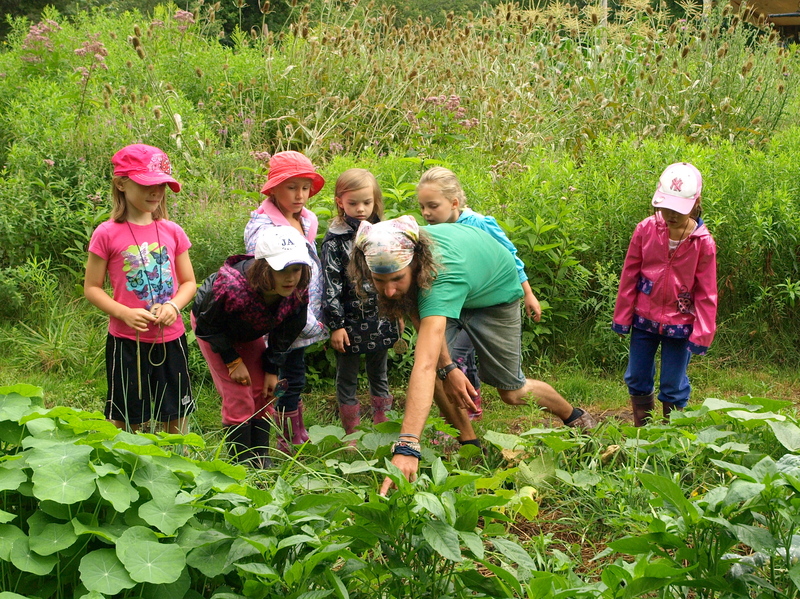 During this interactive program, students recognize the importance of taking an active role in caring for the precious plants in our environment. Highly motivating games teach students the parts of the plant and their function. Through investigation, students discover the range of plants native to the region. Literacy, numeracy and investigative skills are incorporated into all aspects of the program. For a memorable experience , come and en-joy this unique ecosystem.